While the western world celebrates New Year’s on December 31st, the Chinese New Year begins sometime between January 21st and February 20. More precisely, was celebrated on February 8th this year. For the start into the New Year according to the Chinese lunar calendar, and to celebrate the year of the monkey, we have gathered some interesting facts about customs and traditions around Chinese New Year and what it means for 2016 to be the year of the monkey. 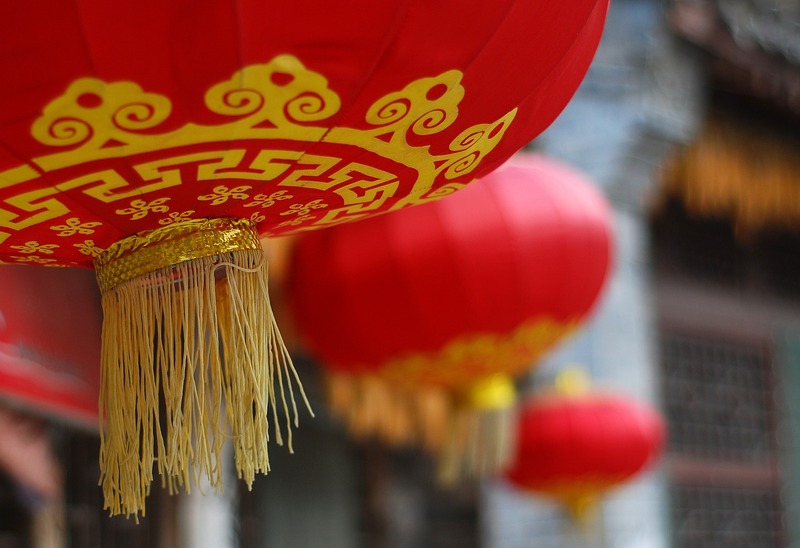 New Years is the longest public holiday in the Republic of China. Most people are off work for seven days to join the traditional as well as the more commercial celebrations. The most important days during this period are Chinese New Year’s Eve and Chinese New Year’s Day. Both days are reserved for family gatherings and festivities with close relatives. The traditional celebration, however, start a lot earlier than Chinese New Year’s Eve. These celebrations start roughly 3 weeks or even earlier before New Year’s Eve and mark the day where you start to clean the house to welcome the new year. On the end of the Chinese New Years’s celebrations (not the public holiday), another festival is held, called the Lantern Festival. It’s celebrated on February 22nd this year. On this day, colorful and beautifully illuminated lanterns are used as decoration. 2016 marks the year of the monkey. But what does that mean? The Chinese zodiac cycle does not consist of Virgo, Taurus & co., but of 12 other animals. These are rooster, dog, pig, rat, ox, tiger, rabbit, dragon, snake, horse, goat and monkey. Chinese New Year also marks the beginning and/or end of one zodiac cycle. 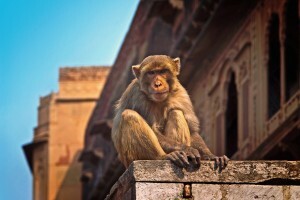 If you were born in a year or the monkey, 2016 may be a bad year for you—at least according to ancient Chinese superstition. It is said that, during your birth sign year, monkey-born people offend the God of Age. To avoid this bad luck, Chinese lore says that you should wear something red given to you by an older relative. Whether you want to believe this and shield yourself from the bad luck is your decision. But don’t worry, the year of the rooster starts on January 28th 2017, ending the bad luck streak for monkey-born people. Read more about all 12 Chinese zodiac signs here. It is believed that, if you have a good start into the new year, the coming year will be a lucky one for you. From the start of the celebrations until the day before New Year’s Eve, many Chinese people spend a lot time at home, cleaning, or preparing for the holidays by extensive shopping. On New Year’s Eve, traditionally a big New Year reunion dinner is held that brings together the whole family. 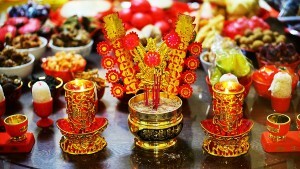 Traditional decorations are red lanterns and firecrackers are set off during the day and evening. New Year’s Day starts with a big celebration involving firecrackers and firework. Throughout the day, more firecrackers are set off in the mornings and evenings. It’s a day of relaxing at home or taking a stroll through nature, as well as visiting neighbors to wish them a happy new year. On Chinese New Year Day 2, it’s usual to visit friends and relatives. Again, firecrackers are set off to greet guests and before dinner. On Chinese New Year Day 3 it is time to visit friends and relatives that live a bit further away, in other cities or villages. Some people already return to work on Chinese New Year Days 4 and 5, others keep visiting friends and relatives. Most people return to work on Chinese New Year’s Day 6. On the 15th day of the Chinese New Year, the Lantern Festival is held. It marks the official end of the celebrations.